Attorneys general from 46 states have reached a $120 million settlement with the makers of a metal-on-metal hip implant, resolving charges that the companies made misleading claims. 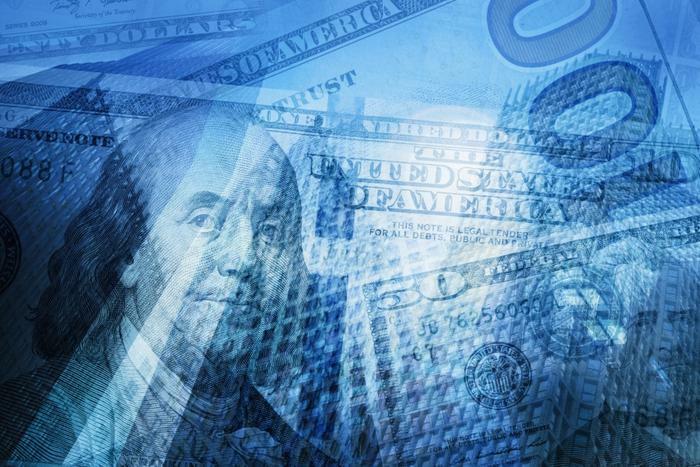 Johnson & Johnson and Depuy Synthes were charged with violating the states’ consumer protection laws in connection with their marketing of the ASR XL and Pinnacle Ultamet hip implants. Depuy is a subsidiary of Johnson & Johnson. Specifically, the states said the manufacturer misled patients about the length of time the implants would last before they would have to be replaced. The complaint alleged some of the patients who received the implant and had to undergo a second surgery suffered from persistent groin pain, allergic reactions, tissue necrosis, and a build-up of metal ions in the blood. The implants are no longer being used. The ASR XL was recalled in 2010 and DePuy stopped selling the Pinnacle Ultamet in 2013. In a statement to the media, Mindy Tinsley, spokeswoman for DePuy, said the settlement does not carry any admission of misconduct by the companies. "DePuy Synthes remains committed to meeting the current and future needs of orthopedic surgeons and patients," she said. Connecticut Attorney General William Tong said his state’s portion of the settlement will be used to “ensure that doctors and patients have access to the full facts and information they need to make informed medical choices." Tong said the multi-state investigation concluded that DePuy advertised the ASR XL hip implant as having a survivorship of 99.2 percent at three years. At the same time, he said investigators found that the National Joint Registry of England and Wales reported a 7 percent revision rate at three years. Tong said DePuy marketed the Pinnacle Ultamet with a survivorship of over 99 percent at five years when the National Joint Registry of England and Wales reported a 2.2 percent 3-year-revision rate in 2009 and a 4.28 percent 5-year-revision rate in 2012. Johnson & Johnson isn’t the only one who uses talc. Is it time to ditch all powdered makeup?